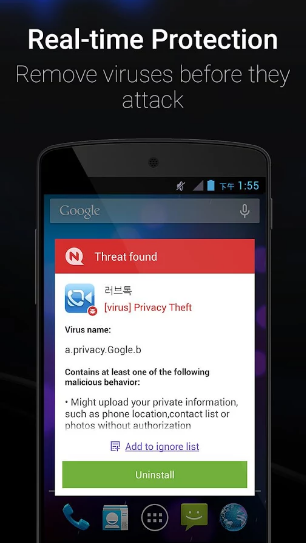 Download NQ Mobile security & Antivirus apk app & secure you Android phone from viruses & threats. This app will enhance your phone security by removing viruses, malware & junk files which cause your phone speed to be slow down. Numerous Antivirus apps have been added to apksecurity but this is unique among them because of having fluid, dynamic & friendly User Interface & graphics. 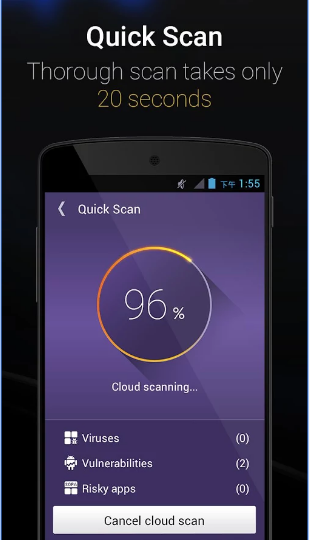 After downloading & installing this app, it will start scanning your mobile & will search for harmful programs. As soon as it came across any virus or threat, it will take action & will remove them from your phone to secure your phone against malware. It will not only help you to secure your phone in offline mode but it will also make your browsing safe by blocking all the websites which have got viruses or they seemed to be suspicious. This is one of the best attribute of this app. 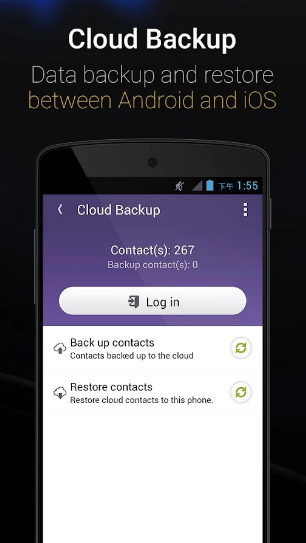 Additionally, this app will backup your private data. You can restore it at any time. Now all of your personal applications will be safe. Some cool features for NQ mobile app are listed below. 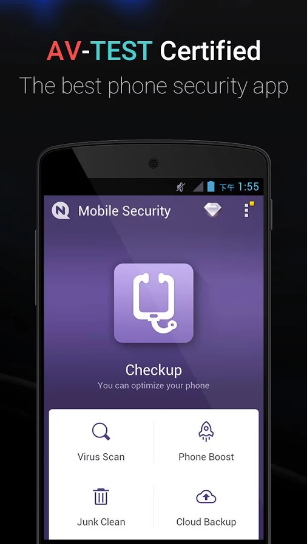 NQ Mobile security acts as an strong antivirus to fight against harmful programs, viruses, & malware. It has got numerous features which enhance your phone security. Your internet surfing will be now secure & safe as this apk will automatically block all the suspicious & harmful websites. It will also secure your personal accounts. Your mobile privacy will be now safe as this app will keep your secret files, folders, images, videos & other media secure from others. This app will backup your personal data so in case of lost, you should be able to recover that data. This is one of the dynamic feature of this app. 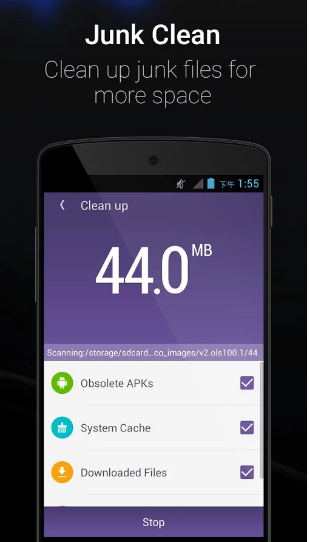 In short, this app has got all those features which a strong & powerful antivirus should have. If you want to secure your android phone, this app is the best choice for you to download & install.